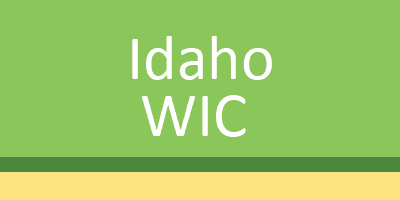 Idaho Partner Page | JPMA, Inc.
WIC staff will review income, residency and identification information with you. WIC staff will conduct a health screen for all family members applying. This includes a finger stick blood test to check iron status (for older infants, children and women), measuring height and weight, and asking you some questions about your health and diet. At the end of the appointment you will be told if your family is eligible for WIC services.